Back in April Google announced that they were bringing support for multiple users to Google Home, the feature has been available in the US for a while an now Google is expanding it to the UK. 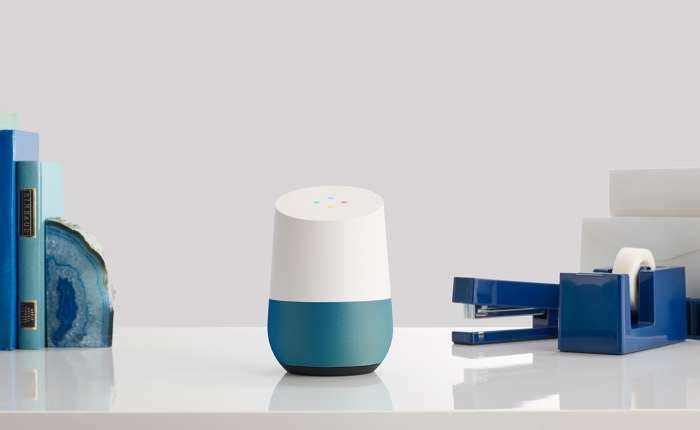 Google Home in the UK now offers support for multiple users, the news of the new feature for the UK was recently added to a support page for the device. Share Google Home with family and friends by linking multiple users to a single Google Home. After linking your Google Account and voice to your Assistant, you’ll hear personalized info, like commute times and your daily brief, as well as your favorite music. Up to 6 people can link their Google Account and voice to a single Google Home. Note: Google Home will remember your voice until you unlink your Google Account and voice. Important: This functionality is only available in the US and UK. You can find out more details about using multiple users on your Google Hoke device over at Google at the link below.